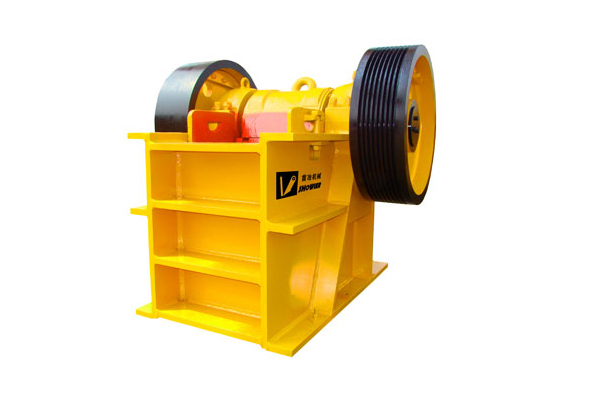 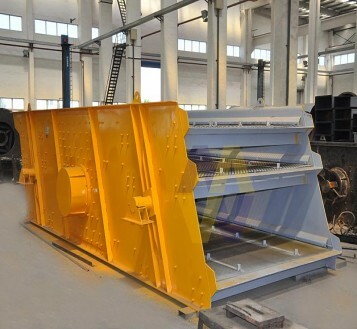 Our sand production line mainly consists of vibrating feeder, jaw crusher, sand making machine, vibrating screen, sand washing machine, belt conveyor, electric control panel, etc, and capacity is 50-500T/H. Our sand production line is taking the leading role in the sand making industry. 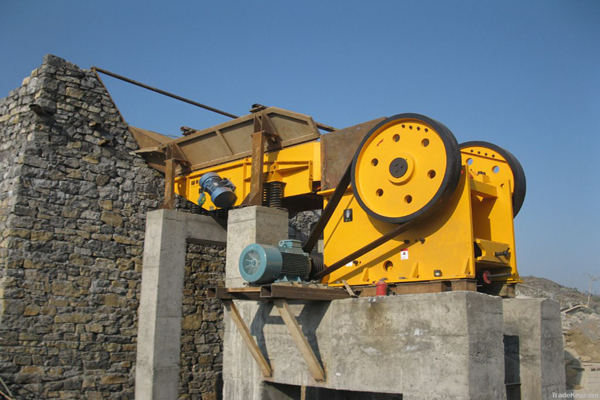 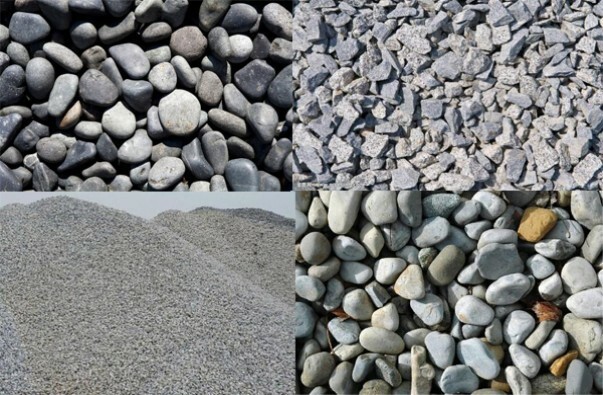 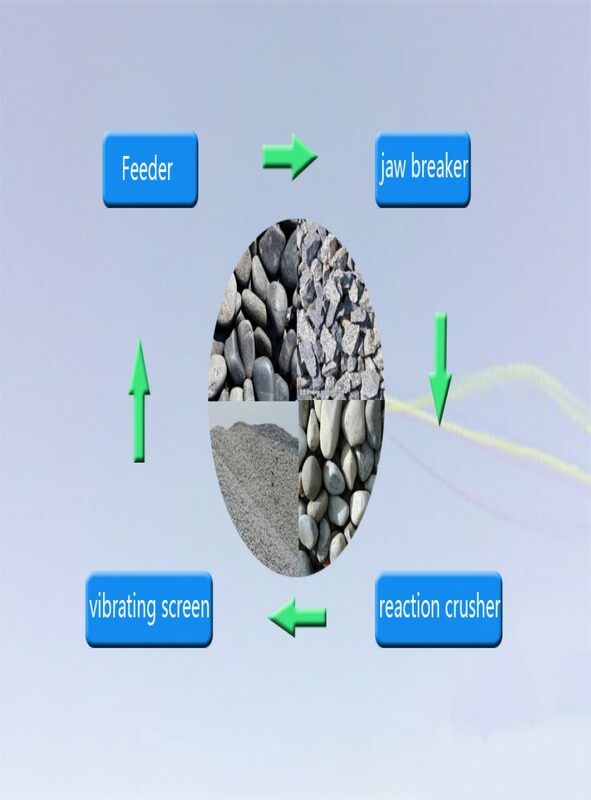 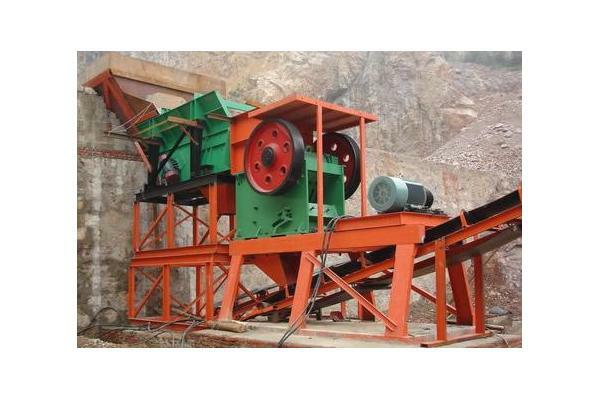 Sand production line can crush hard limestone, granite, basalt, river stone, etc, and widely used in hydropower, building material, highway, city construction, etc.